Yellow and grey when used together looks light, easy and warm for the eyes. It creates a cozy aura and a sophisticated interior. 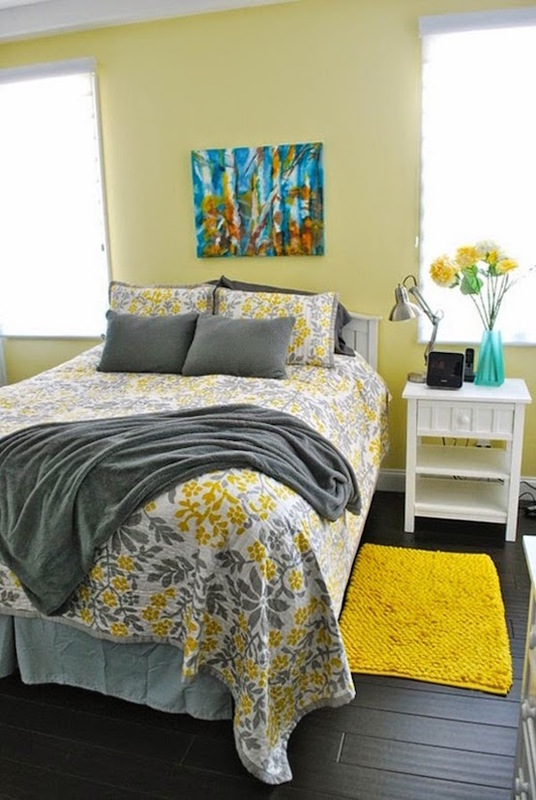 We were also amazed on how lovely a yellow and grey bedroom turned out to be. We are happy to share this list with you so you can also judge if the combination is perfect for you or not. Take a look at 21 Grey and Yellow Bedroom Designs To Amaze You.